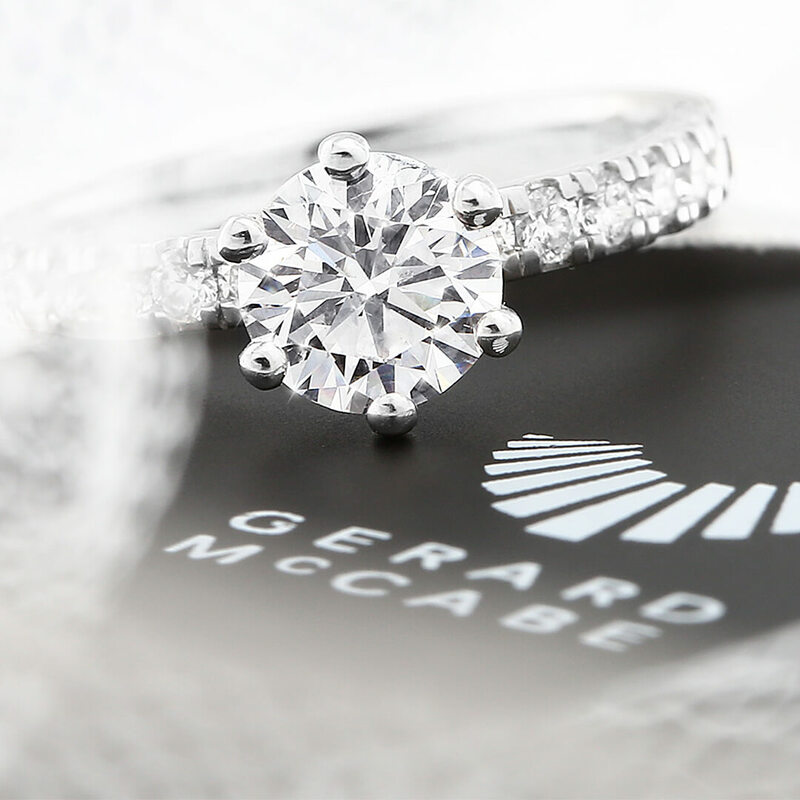 Now is the time to discover the perfect wedding band and jewellery for your special day. Join us in-store and receive a deluxe gift bag from Jurlique filled with some of their beautiful range. While you learn more about our range of beautiful wedding and bridal jewellery, relax and enjoy sparkling wine and delicious chocolates with your partner. Special VIP offer: Purchase two wedding bands over the weekend and receive complimentary engraving, valued at over $300. Terms and conditions apply, contact our boutiques for further details. When: The weekend of the 6th and 7th of April, 2019.